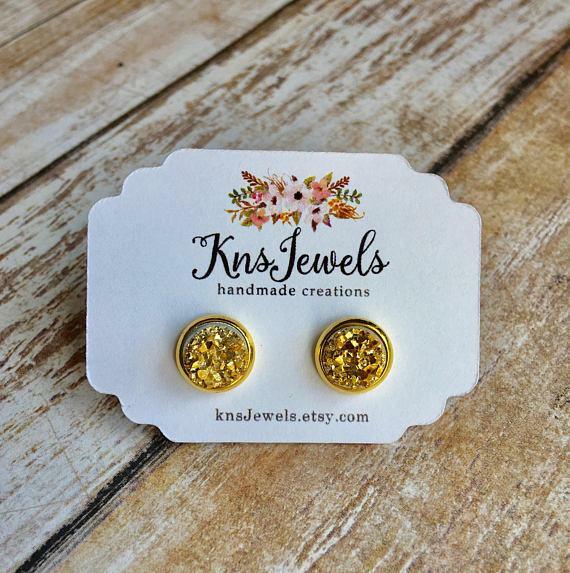 First up, KNS Jewelers who will be gifting our gals with the cutest druzy stud earrings! We love beautiful jewelry and can't wait to share this shop with our attendees! Next, we our working with one of our all time favorite shops, Grace & Lace just in time for fall as they gift each of our gals a boot cuff sock! How amazing is that?! 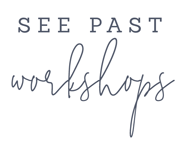 Who knew that we would meet our next swag sponsor at one of our workshops? We noticed Katrina and her beautiful work at our La Petite Bloom this past March in Michigan. We just knew we had to share her talent with our gals in Texas! 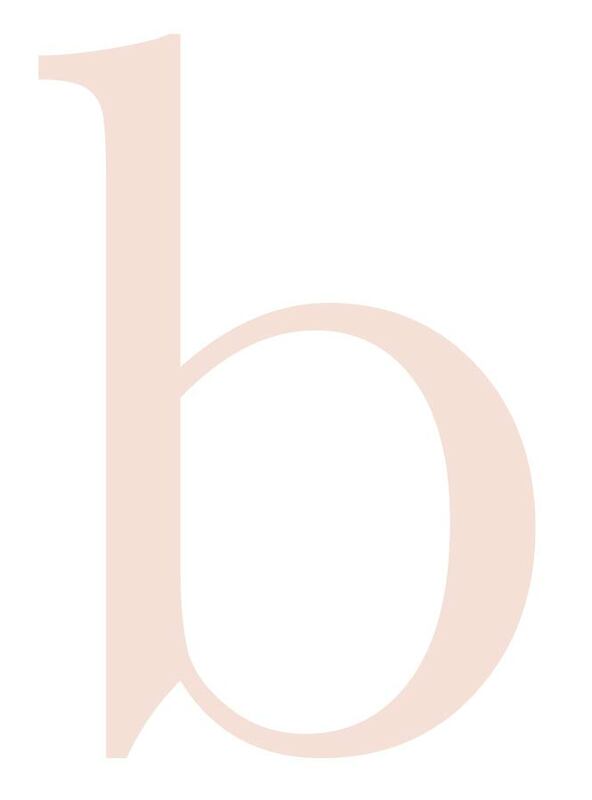 Blushed Designs will be gifting our girls with the most gorgeous watercolor prints! We aren't going to lie, we get a LITTLE excited when edibles are part of our swag gifting. And by a little, we mean a LOT. Not only is Feathers & Frosting working on our styled shoot, they are also gifting attendees with beautiful and delicious cookies to boot! We got so excited when we found Foxblossom because we LOVE a good gift. 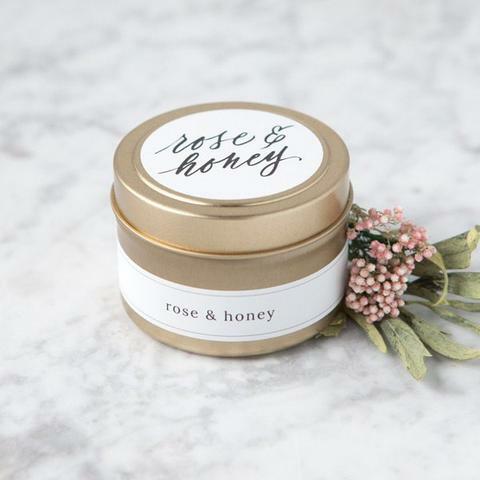 They carry the most amazing bridal party gifts, and well, their packaging is adorable and we are suckers for a pretty package! Attendees are getting candles and matches from this lovely company in Austin! We are so excited to work with SweetMint Handmade on mugs this year! 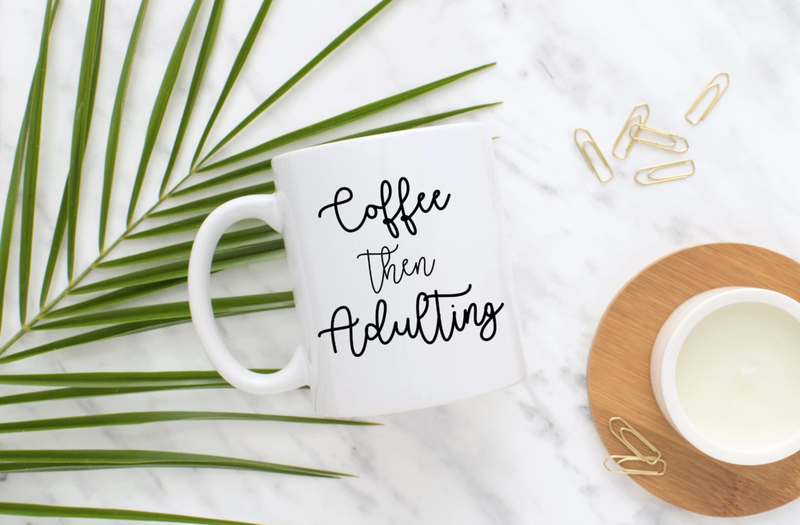 We love gifting mugs and hope that as attendees sip their morning cup of jo they remember the things they learned and the goals they set for themselves! Next up is a company we have worked with for several events, The Adorn Company! 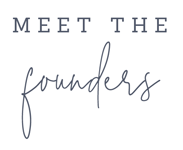 We absolutely adore their ribbon, handmade runners and linens and can't wait to gift each attendee with a beautiful silk hand dyed ribbon to style with! 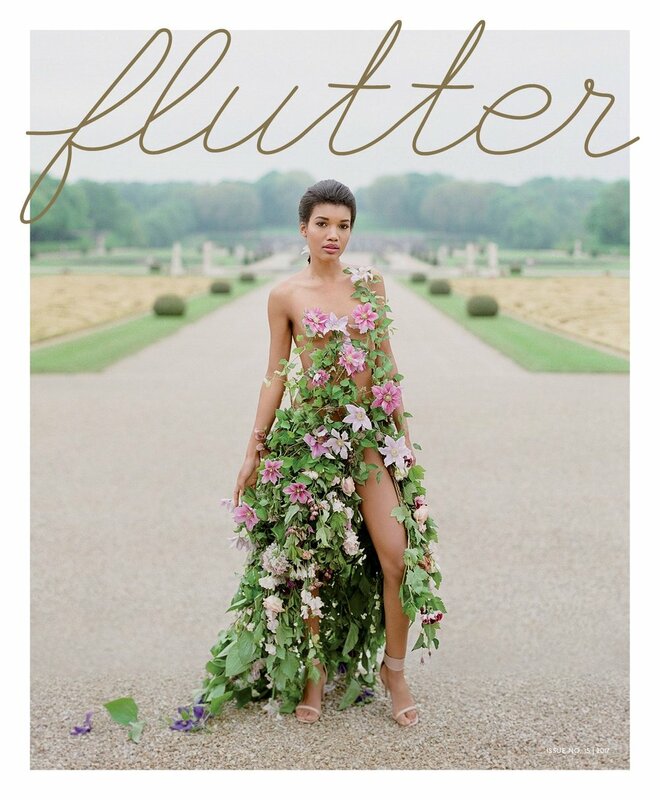 Finally, one of our favorite places to find inspiration is within the pages of Flutter Magazine-- we are beyond thrilled to hand out a copy to our attendees to pull ideas and inspiration from editorials that literally make our hearts flutter! It's no secret flowers are our favorite little joy, so we're really excited about gifting this delicate flower seed paper to our attendees! You can plant the paper with seeds in them and watch wildflowers grow to remember our workshop together. So sweet! If you've not signed up for Bloom Bash Austin, you still have a few weeks before seats close! You don't want to miss this amazing event! Read more about it here, or if you are ready to grab a seat register below!